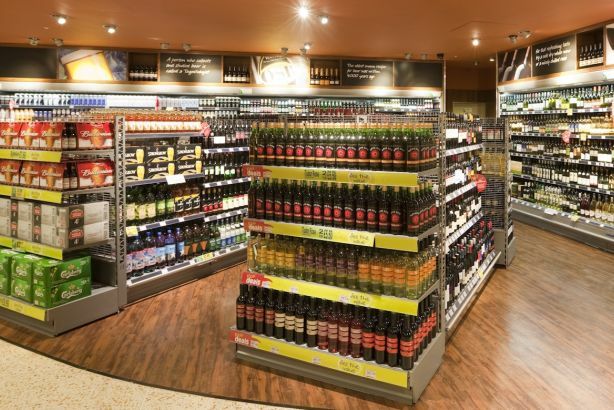 Spar, the UK convenience store group, has appointed Aduro Communications to promote its wine range, following a six-way pitch. The account was previously held by Fishburn who continue to do crisis comms for Spar. No other agency works with the brand. Aduro will focus on building relationships with key wine journalists as well as increasing awareness of the range. Spar UK brand manager Martha Ward said: "Customers are recognising they can get fantastic quality wine at a great price locally and we have some great new wines launching into the range this year. Now was a great time to re-evaluate our PR plans and get a new team on board to help us realise our future vision." Natalie Luke, founder and managing director of Aduro, said: "Spar is a fantastic brand for us to have on board as we grow our major nationals portfolio alongside the owner managed brands we are known for."